Comics are fun to read but they may not be easy to create. In the olden days, only comic strip authors were able to draw this reading material that attracts readers. Thanks to the internet and digital technology, people who love to draw and make their own comics can now do so without spending a fortune or enrolling in a special course. On the web alone, there are various online tools and websites readily available for use free of charge regardless of the talent the user has. ToonDoo lets aspiring cartoonists and hobbyists to create sharp comic strips. 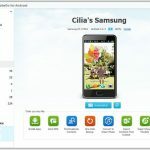 It features a wide collection of characters and objects but at the same time, it lets users provide their own personal touch to their creations. Some cool tools to use are the TraitR which lets users create their own characters, DoodlR which is a painting tool and ImagineR which allows the use of photos and other images. An advantage of ToonDoo over the others is it allows users to save their creations in the middle of their work. This way, they can go back to their work later and finish it at their most convenient time. This website is recommended for both kids and adults and allows the creation of comics in as short as 10 minutes. It features 25 black and white characters and comic strips that have two, three and four panels. Users can choose a colored background and may create stories in their language as the website now allows seven languages. It should be noted, however, that there are certain limitations when using this site. For example, only four expressions can be used for the characters and the comic strips look generic. Bill Zimmerman is the man behind this website. He is an author with 18 books to his name so far including Make Beliefs: A Gift for Your Imagination. 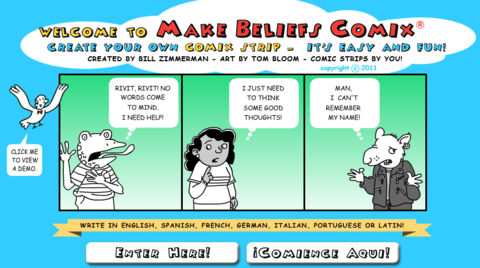 This website is ideal for artists who want to create a more personalized comic strip. The tools on the site allows users to customize their characters’ appearance, outfit, expressions and positions. 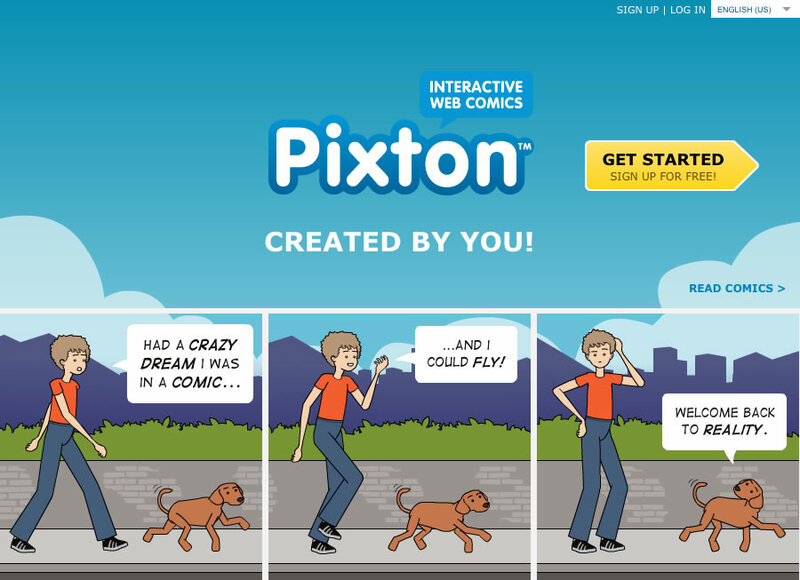 Another great thing about Pixton is that it accommodates images from Google and Flickr. For those who love to use their own photos, the Pikistrips website is strongly recommended. They just need to upload their pictures to a cell format that can also be customized according to their preference. Text and speech bubbles can then be added. Other interesting features on this site are its object gallery where users can pick hairstyles and hats among others and the eight special effects including the cartoon look or comic effect. Meanwhile, those undecided on where to buy Kickstarter products can simply go online. There are many of these available today including interesting comic books focusing on various genres.